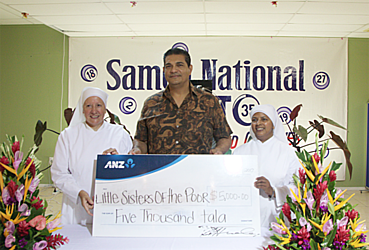 Samoa Sportslotto presented $5,000 to the Little Sisters of the Poor at their main office in Apia yesterday. Representatives from Mapuifagalele Home for the Elderly at Vailele showed great appreciation towards the donation. “We are really grateful because we are in need of financial aid to help in the running of our elderly shelter,” Sister Lucy of Jesus said. Sister Lucy said they consider the donation as a Mother’s Day gift for the senior women of their shelter. 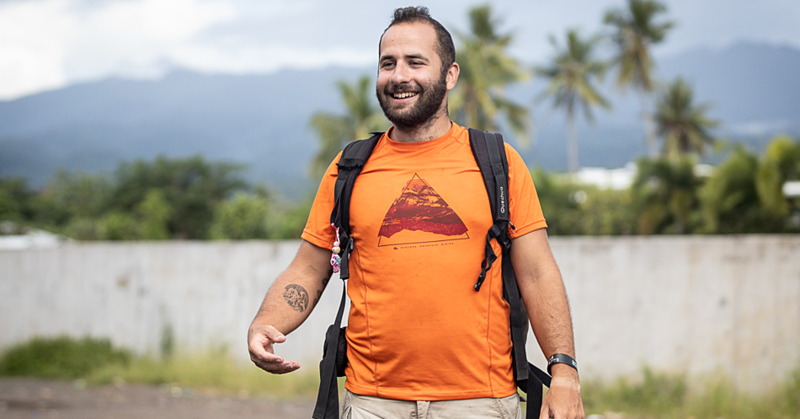 It is mostly the everyday necessities that require cash payments, like the purchasing of diapers for the elderlies. She said it will help pay for maintenance work around the Home and the caring of the 44 elders by seven Sisters. C.E.O. 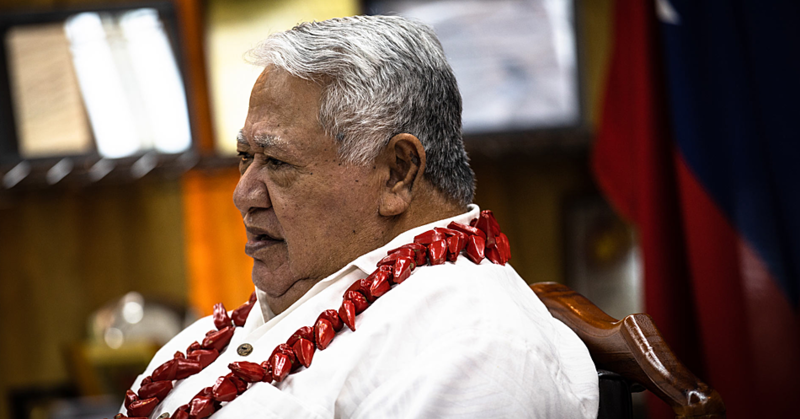 of Samoa Sportslotto, Tuala Siaki Tuala II said the Little Sisters of the Poor requested for financial aid and they met their criteria for assistance. 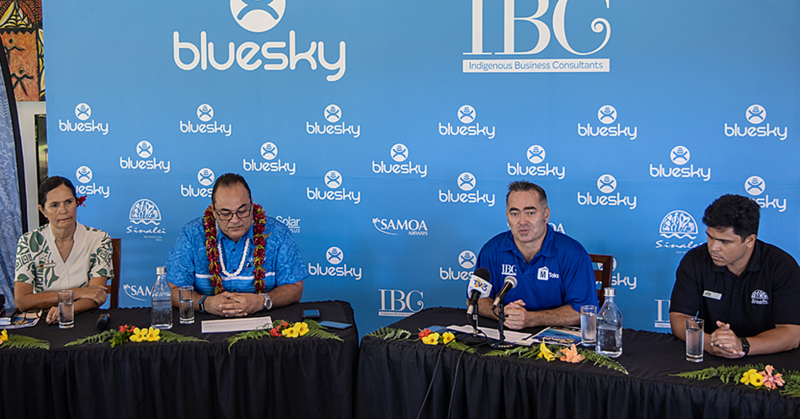 “We work together with the Gambling Control Authority of Samoa and if we can help, we will,” he said. Tuala also said it is not an annual event, but they have been doing this for quite some time as evident in the past couple of years.